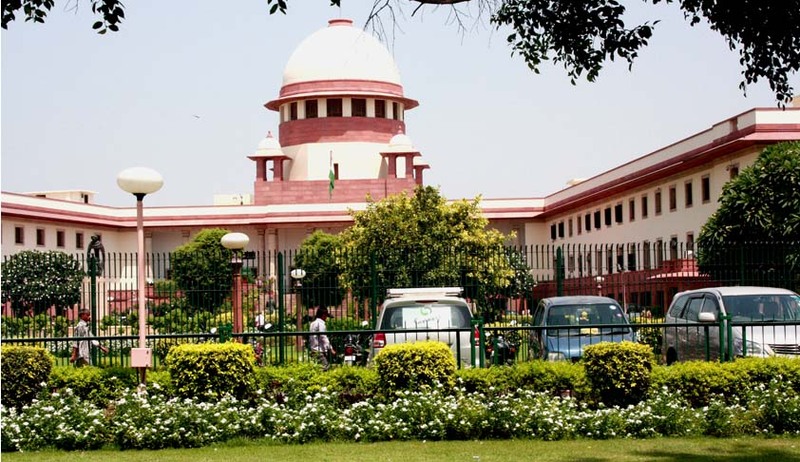 Supreme Court on Friday, in Nizam vs State of Rajasthan, held that the if the gap between the time of occurrence and the time when the accused was last seen, is considerably long, it would be unsafe to base the conviction on the “last seen theory”. Setting aside the conviction which was confirmed by High Court, the Apex Court said “In the absence of definite evidence that appellants and deceased were last seen together and when the time gap is long, it would be dangerous to come to the conclusion that the appellants are responsible for the murder”. Holding that the time gap to apply ‘Last seen theory’ is too long the Apex court said “The gap between the time when Manoj is alleged to have left in the truck No.DL-1GA-5943 and the recovery of the body is not so small, to draw an inference against the appellants.”In view of the time gap between Manoj left in the truck and the recovery of the body and also the place and circumstances in which the body was recovered, possibility of others intervening cannot be ruled out, the court said. It also added that place where the body of deceased was recovered is alleged to be a notable place for prostitution where people from different areas come for enjoyment.